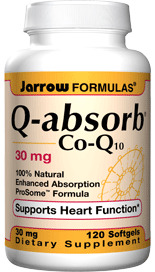 Co-Q10, an important antioxidant found in high concentration in human heart and liver, is part of the cells’ electron transport system, needed for ATP (i.e., energy) production within the cells. 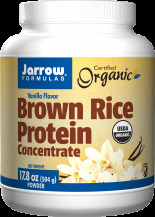 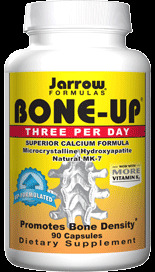 Jarrow Formulas® Co-Q10 restores Co-Q10 levels reduced by the use of statins. 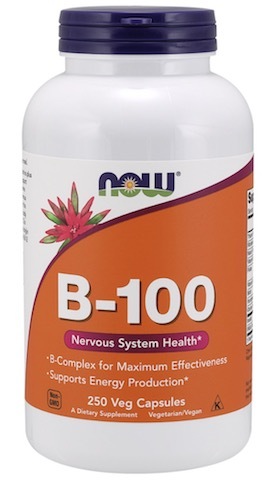 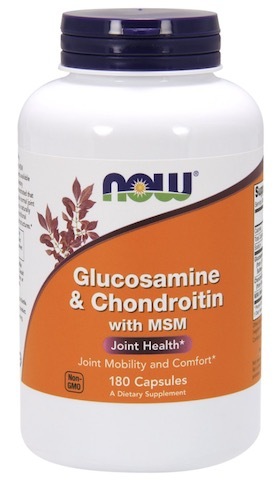 Directions: Take 1 capsule up to 3 times per day with food or as directed by your qualified healthcare professional.